Southern California living personified with this Single Story Estate. 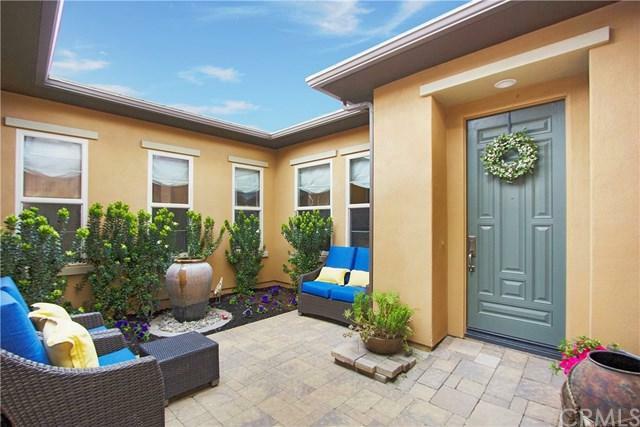 Ideally situated amidst the gentle Rolling Hills of San Juan Capistrano in the Gated Community of Whispering Hills. 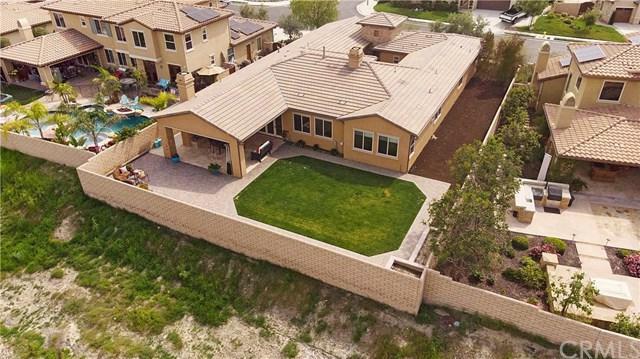 With 4 spacious bedrooms, 4 bathrooms, a 4 car garage, an Executive Office, an Open Kitchen with Center Island and Nook, a Formal Dining Room, Courtyard, and the Capistrano Room which includes an additional 460 sqft of indoor/outdoor space, you have ample room to spread out. 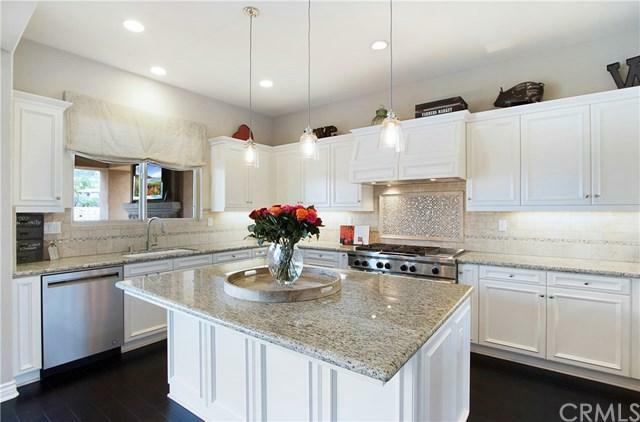 Beautiful 10-foot ceilings throughout give the home a Luxurious/Grand Feel. 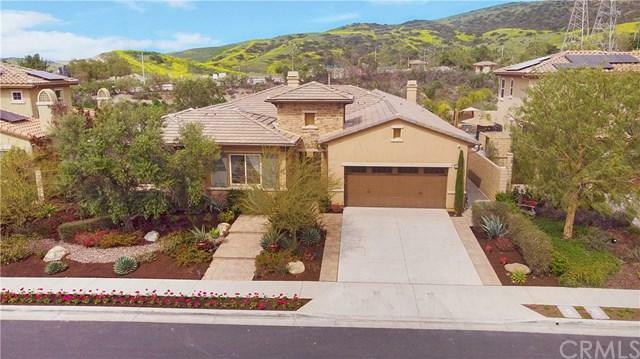 Fireplaces in both the Family Room and Outdoor Capistrano Room allow for easy year-round entertaining. The home is situated on a Large 10,000 sqft lot, featuring an enormous Backyard along with a 16 Foot Set-Back on the side-yard providing endless possibilities to enjoy the scenic views, fresh coastal breezes, and year-round indoor/outdoor Living. Call Today for more Details! Listing provided courtesy of Casey Elliott of Ces Group Inc.